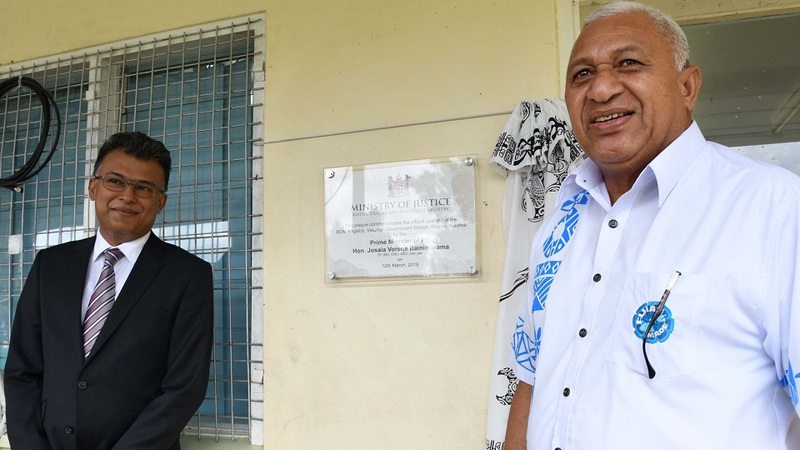 Prime Minister Voreqe Bainimarama has stated that a promise made is a promise delivered. Bainimarama made this statement while referring to the work done by the Fijifirst government ever since they formed the government. He says as a leader of the country he is personally committed to taking action and that is the reason the government will continue the development for all Fijians. Bainimarama says filling the greatest needs of Fijians is a commitment that he is proud to live up to as Prime Minister. 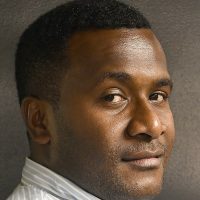 The Prime Minister says meeting the daily demands of all Fijians is no easy challenge, but it’s one his government has taken head-on time and again.